What we are going through is structural ! 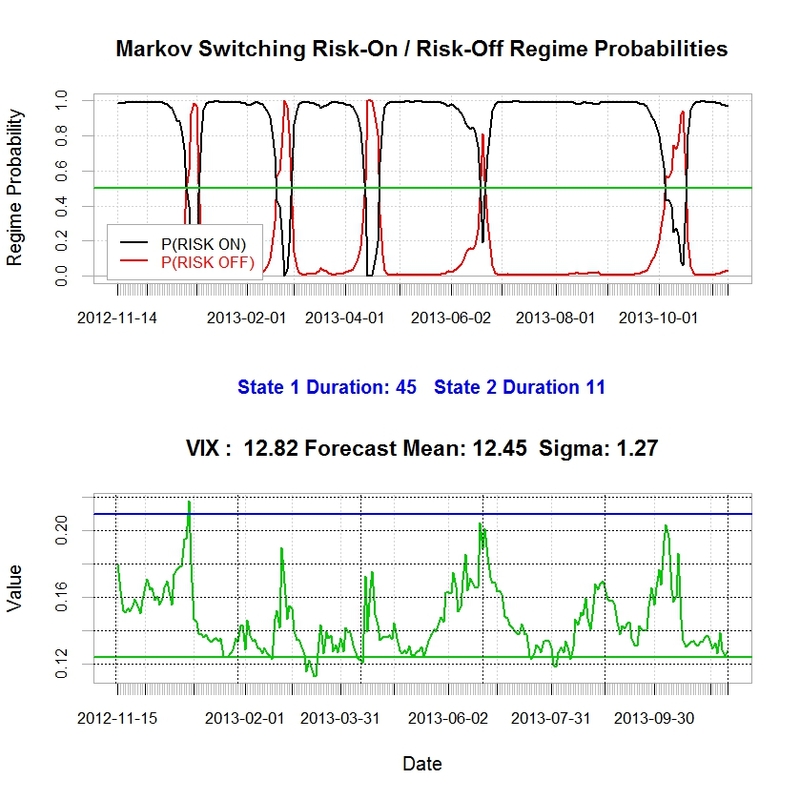 Even if Yellen and the ECB are dovish ultimately rates will have to go up as the economy carry on to pick up. This will make bonds a disastrous investment relative to equities…..
Posted in Asset allocation, Bonds, Stock Market on November 15, 2013 by Pierre. Are We Going For A Year End Rally ? Also the data released today by the Investment Company Institute is quite clear. 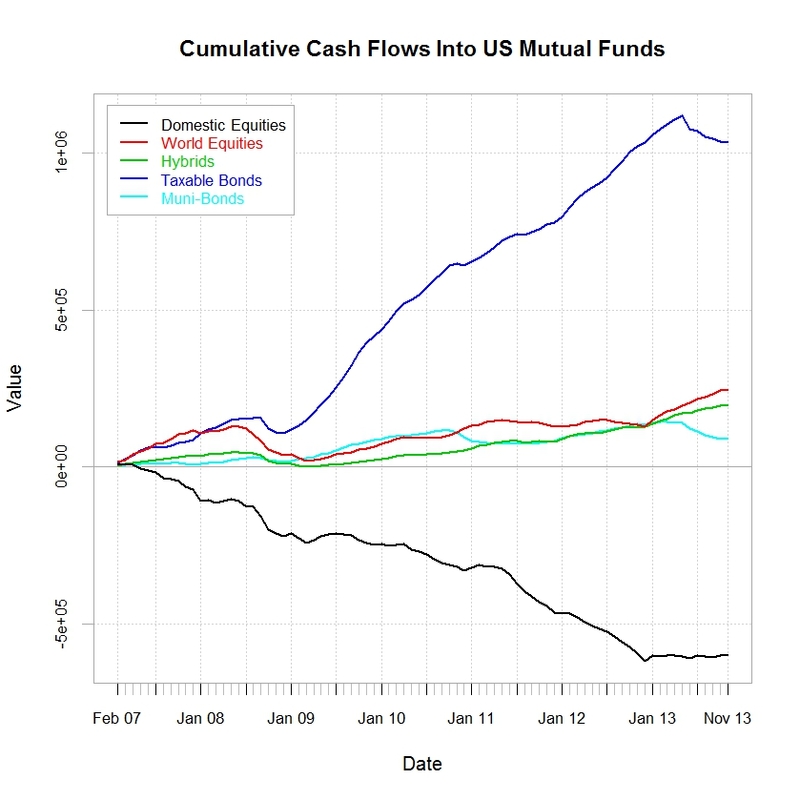 there are no abating the appetite of mutual fund for Equity investors. However the dislike for bonds is evident and my view is that if Yellen comes on the dovish side this should not be a surprise to the market and probably will give opportunities for bond holders to sell their holdings at a better levels potentially. 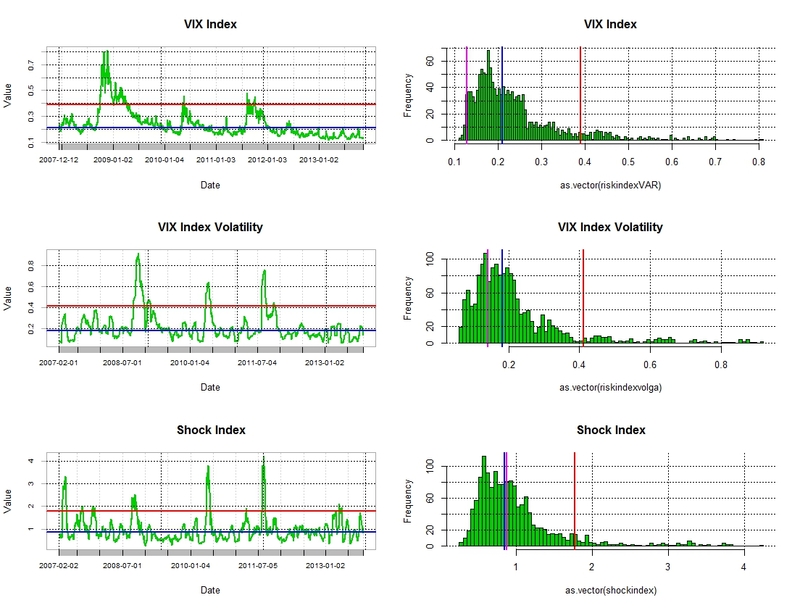 Posted in Asset allocation, Bonds, Stock Market on November 13, 2013 by Pierre. 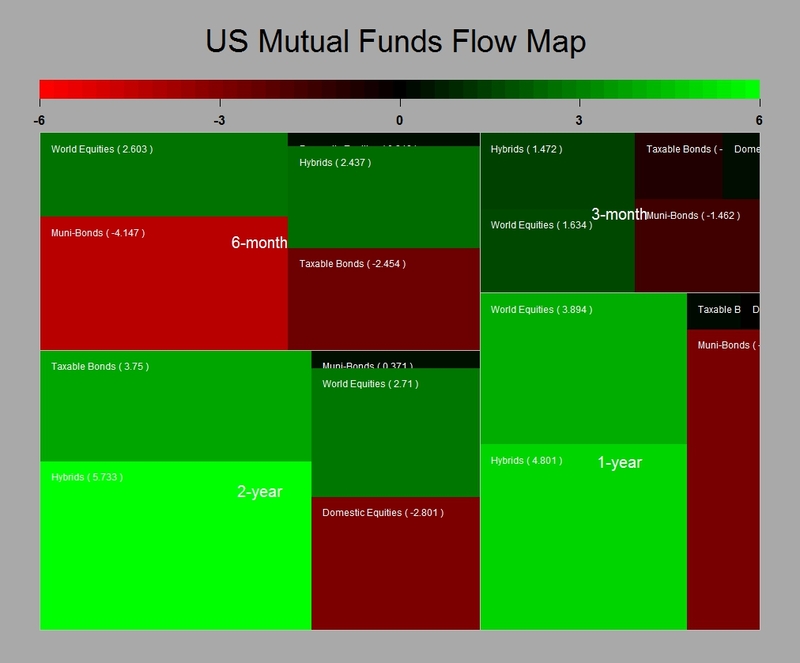 Ok I have been talking about an asset allocation shift away from bonds and into equities for a while now as you can note from my previous posts…Clearly as you will see from my next post where I will update my analysis on US mutual funds inflows there is still a massive inventory remaining to clear and there is more of this to come still…..Now this is no joke for bond managers as highlighted by this link from Bloomberg ( http://www.bloomberg.com/news/2013-11-04/gross-loses-world-s-largest-mutual-fund-title-to-vanguard.html )….Bill Gross has no longer the biggest bond funds…. maybe there is a good trade to make in equities… buy asset managers who have a focus on equities and sell short the one who are predominantly bond managers….must be worth something across the next few years surely…..
Posted in Asset allocation, Bonds, Stock Market on November 5, 2013 by Pierre.